We had a successful meeting this weekend for the Dipterists Days and AGM. 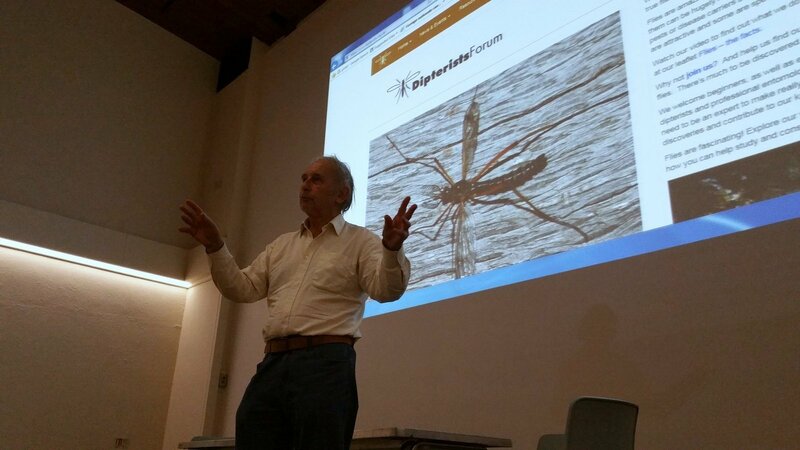 We were hosted by Oxford University Museum of Natural History, and made good use of their meeting rooms, lecture theatre and fantastic Diptera collections. Many thanks to all our speakers, and special thanks to Martin Drake, supported by the DF committee, for planning the meeting and making it all happen. Write-ups of the talks will appear in the next Bulletin, and some highlights were circulating via Twitter (#DF2018).